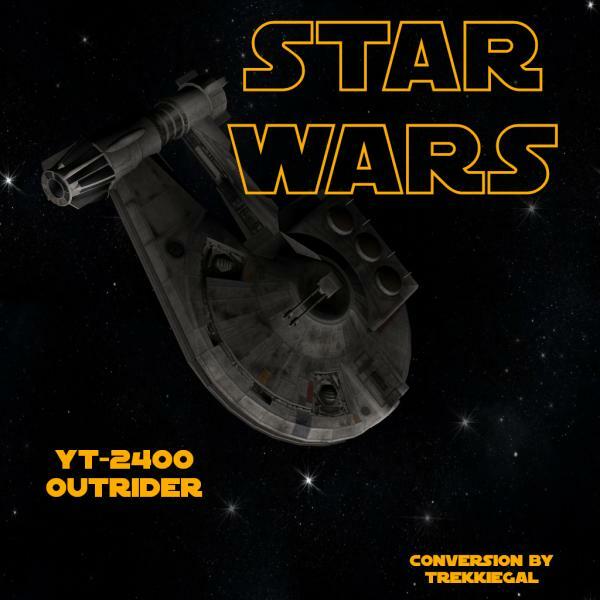 The YT-2400 light freighter was a YT-series light freighter produced by Corellian Engineering Corporation similar to the YT-1300. coyoteviper (5 months ago) Inappropriate? fantastic. so many cool ships. makes me want to do a Star Wars story now. bigian (5 months ago) Inappropriate?